European Liberal Judaism is a movement that resembles some aspects of both American Reform and Conservative Judaism, fitting somewhere between the two in terms of theory and practice. Liberal Judaism is based on both oral (rabbinic) and written tradition (the Bible). This tradition is continually evolving, yet has always emphasized the importance of ethical behavior and the search for truth. 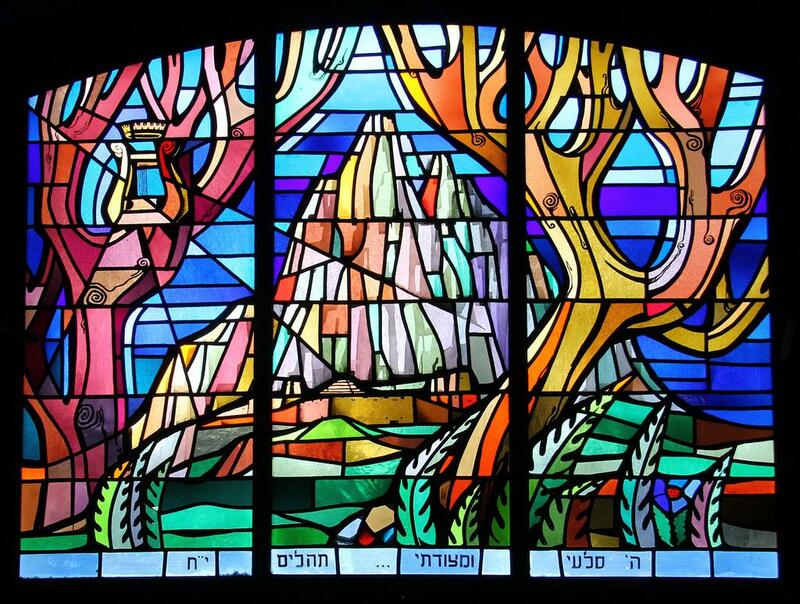 Liberal Judaism allows all Jews, both men and women, to affirm their confidence in God, their commitment to our tradition, and their responsibility towards Kelal Israel (the Jewish people) and divine creation. • We affirm that God, source of existence, created a Covenant with the people of Israel; thus giving each of us the responsibility to carry the divine message and participate actively in bringing about the Messianic era. • We embrace a modern interpretation of spirituality that emphasizes continuity, openness and coherence. • We consider that the synagogue is a space for affirmation and transmission of our tradition. • We invite our members to bring spirituality into their homes and their lives through the observance of mitzvoth (commandments) and the study of our traditions. • We support equality between men and women and encourage openness towards others. • We consider that Jewish law, the Halakhah, evolves. • We encourage each other to strengthen their ties with Israel, to study Hebrew and to learn more about Israeli society. We assert that aliyah (immigration), an individual choice, offers a unique environment for expressing one’s beliefs, values and heritage. • We are committed to Tzedaka (social action and justice) in the Jewish community and the world at large. • We are dedicated to the value of Tikkun Olam (repairing the world) and believe that each of us can contribute to the redemption of the world and the advent of the Messianic era.